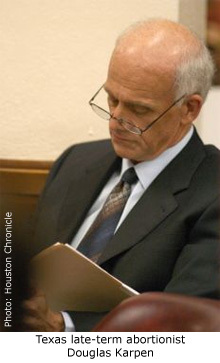 A Houston grand jury has refused to indict late-term abortionist Douglas Karpen after a months-long investigation into allegations of illegal late-term abortions and the killing of babies born alive at his two abortion clinics, according to the group Operation Rescue. 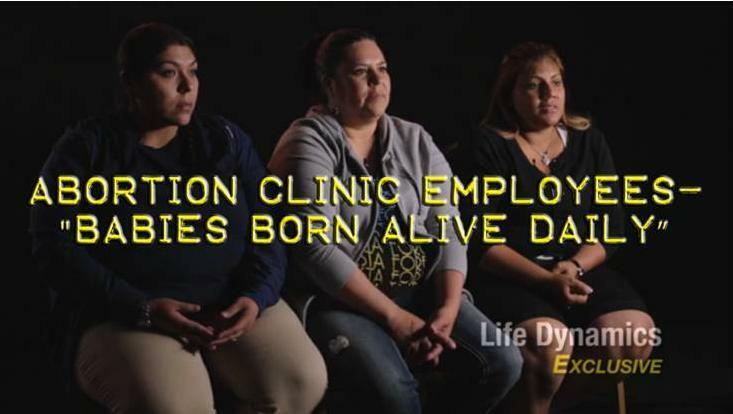 Karpen was accused of aborting babies born alive after abortions after there of his former employees gave an interview about the abortionist to Life Dynamics in Denton, Texas. Operation Rescue alleged that Karpen was murdering babies in in a similar way as convicted Pennsylvania abortion Kermit Gosnell, who was found guilty of 3 counts of First Degree murder for intentionally killing babies born alive during late-term abortions. The allegations against Karpen were based on information acquired from four former Karpen employees and on photographs of dead late-term babies taken by some of the workers on their cell phones. The grisly photos showed very large aborted babies that were nearly decapitated. The informants also told Operation Rescue that Karpen routinely did abortions beyond the legal limit of 24 weeks, which seemed to be supported by the photographs. This entry was posted on December 20, 2013 at 9:03 pm and is filed under Babies Born Alive, Dreaded Complication, Karpen with tags Abortion, Babies Born Alive, Douglas Karpen, Gosnell, Grand Jury, Operation Rescue, Troy Newman. You can follow any responses to this entry through the RSS 2.0 feed. You can leave a response, or trackback from your own site.